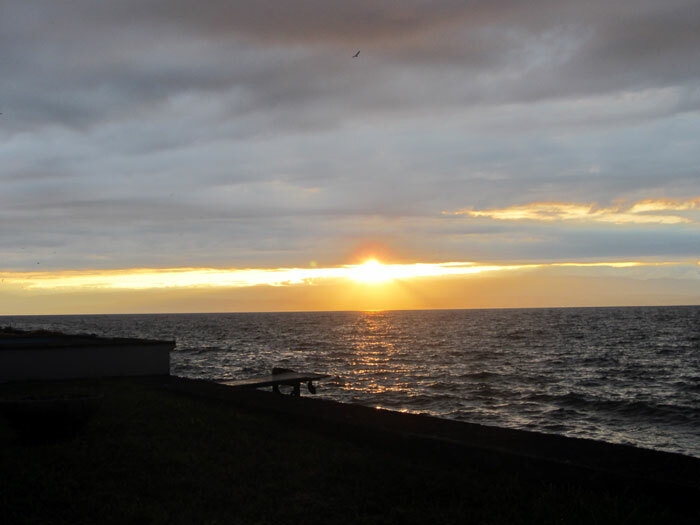 In the middle of winter, our friend Julien reached out to us and a few New York friends and suggested for 4th of July, we come stay at his parents' home in Evian, France, (yes, where the water comes from). 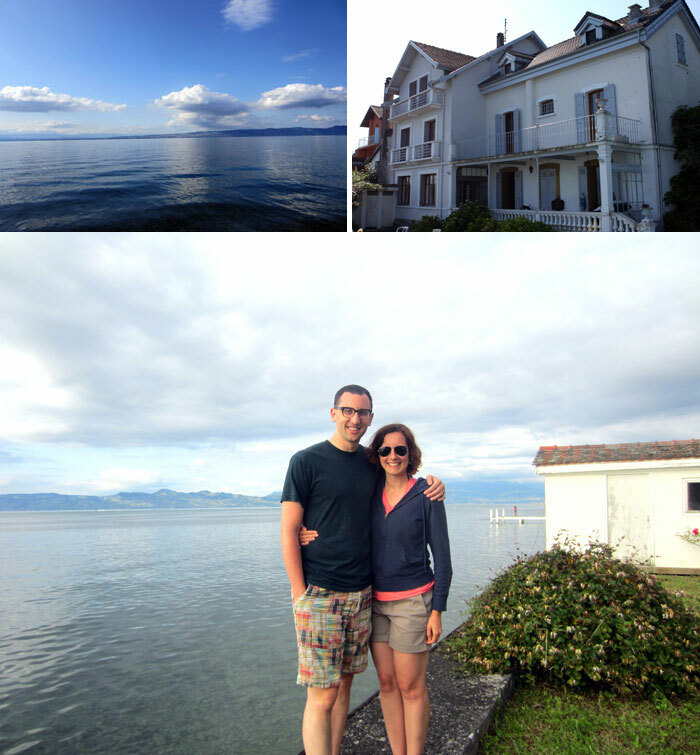 The home, which used to be an annex of a hotel, is right on the Lac Leman, known as Lake Geneva to us Americans, with the French Alps behind it. It's nearly impossible to refuse an invitation like that one, so here we are, months later, with our good friends at this beautiful place by the lake for a French summer vacances. If our first few days are any indication of how things work around here: The day starts off with some perfect bread from the bakery across the street (une traditionelle bien cuite) topped with butter and homemade preserves that are almost honey-sweet. There might be some traveling around town— a trip to the farmer's market, maybe some sightseeing. 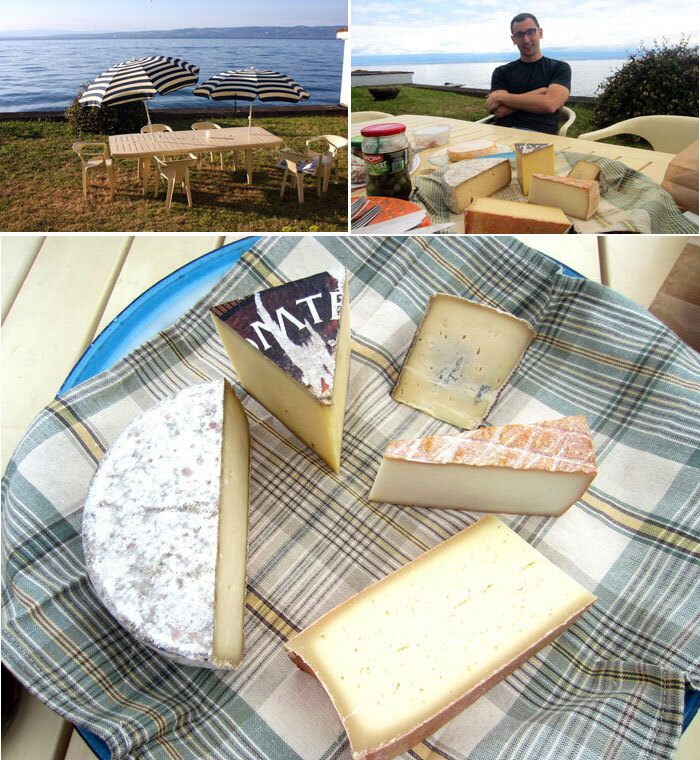 But back at the house, we find ourselves sitting around the picnic table enjoying giant hunks of cheese, a varied selection of sausage and endless glasses of local wine. 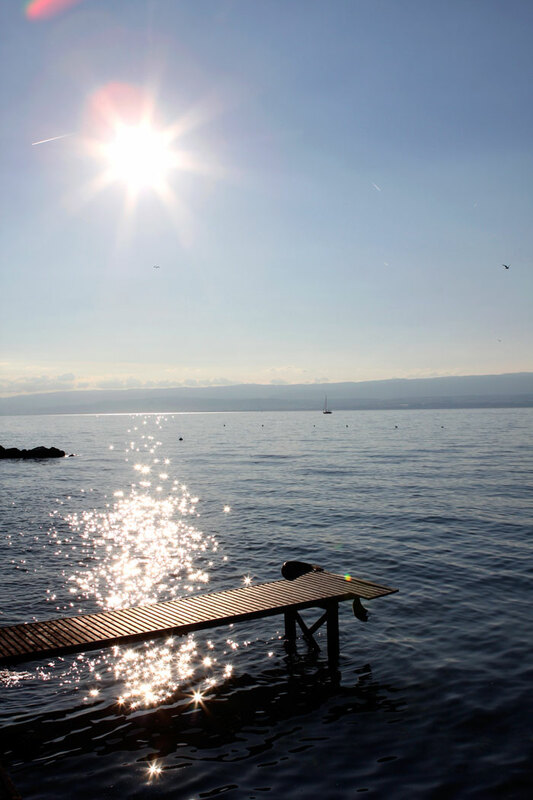 When we become bored of that, we take a plunge into the chilly waters of Lake Geneva. The first two seconds of immersion are a total shock to the body, but once you fight off the urge to swim back to shore, it actually feels quite invigorating; a nice jolt to counter the jet lag. Afterwards, we warm up in the sun, and maybe after that, we'll have a late dinner and watch the sunset, which doesn't happen until almost 10 o'clock at night. I have to admit: It's a nice way to live. Heather, you would totally love it here!